Free Rides for All. 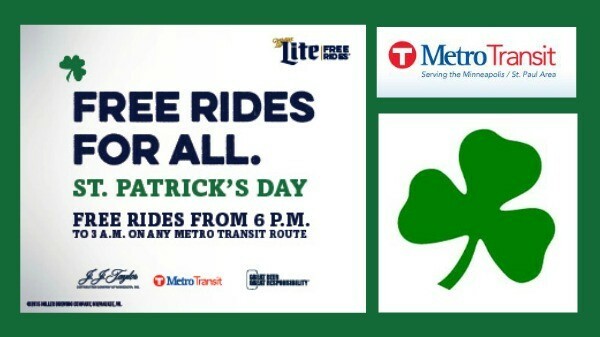 Celebrate responsibly and get a free ride on buses, light rail or Northstar on St. Patrick’s Day provided by Metro Transit and in association with the Miller Lite Free Rides program. On Tuesday, March 17, Metro Transit customers can ride free from 6 p.m. through 3 a.m. on all Metro Transit routes. 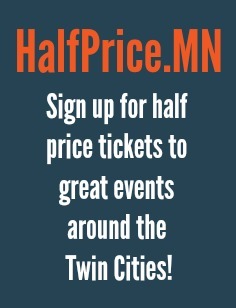 The free-ride offer also is available on routes operated by the Metropolitan Council, Minnesota Valley Transit Authority, SouthWest Transit and Anoka County Traveler. Whether you’ll be out celebrating or you’re not interested in driving alongside those who are, riding Metro Transit is an easy, safe alternative. 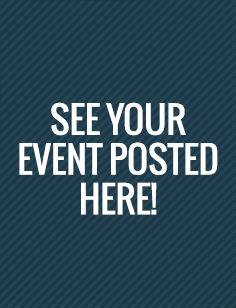 The Miller Lite Free Rides® program is a joint effort among Miller Lite, transit systems, community organizations, law enforcement agencies, civic organizations and others to help keep streets safe and prevent drunk driving on major holidays and throughout the year. 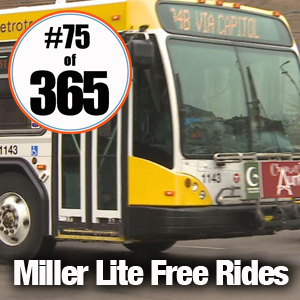 Miller Lite Free Rides in the Twin Cities is in partnership with Metro Transit, J.J. Taylor Distributing Company and Miller Lite.